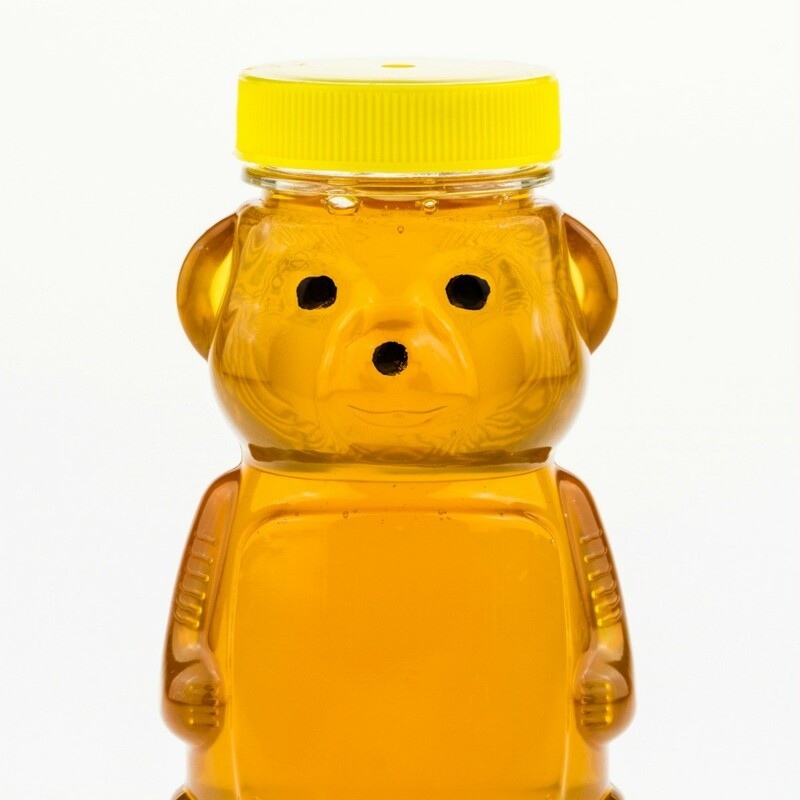 Don't throw those cute empty honey bear containers in the recycle bin. They make fun soap dispensers for kids and adults alike. 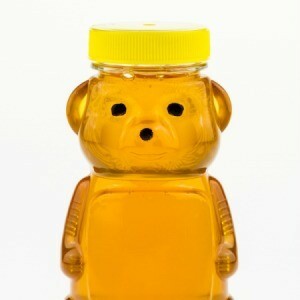 This is a guide about recycling a honey bear as a soap dispenser. I really love this idea . I have 2 new grandchildren thanks for posting it. Good Housekeeping. Just read it today.